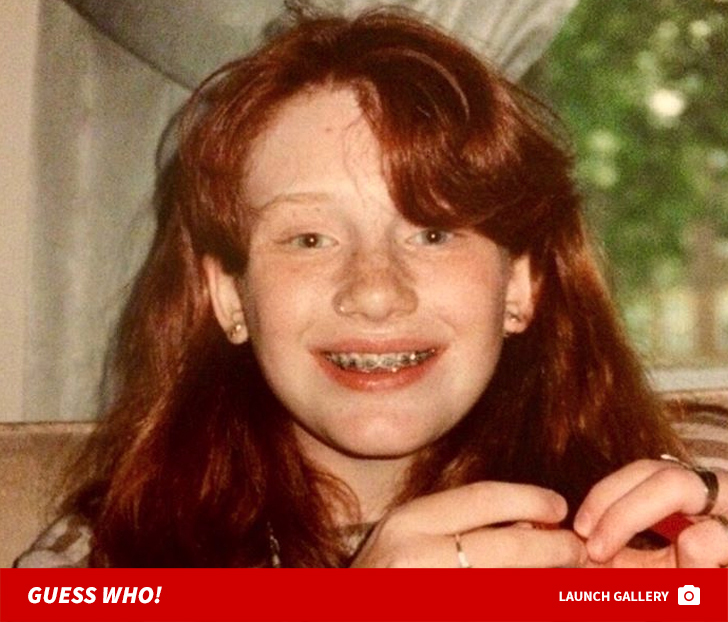 Guess Who This Brace Face Turned Into! Before this grinning girl was a straightened out actress, she was just a wired kid living the good life as Hollywood royalty in Los Angeles, California. 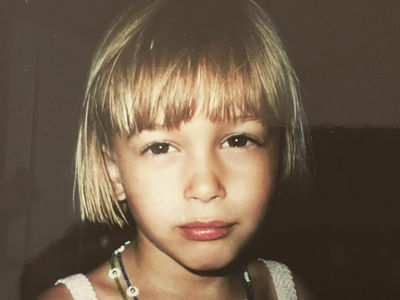 Can you guess who she is?